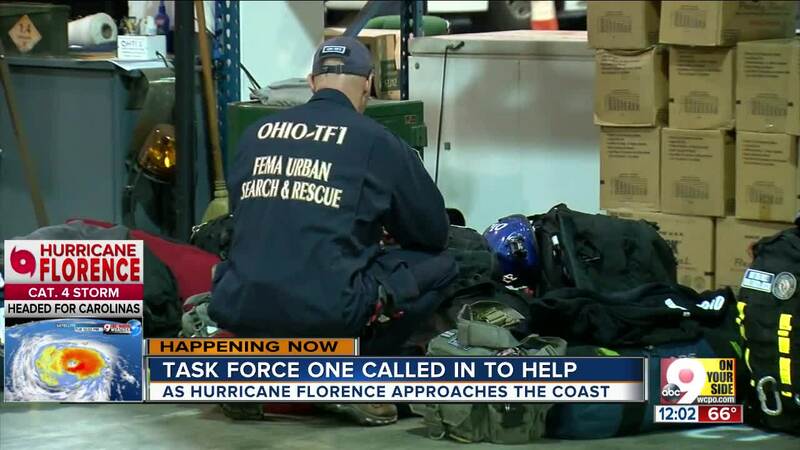 KETTERING, Ohio -- A Tri-State task force headed to North Carolina as Hurricane Florence draws closer to the East Coast. 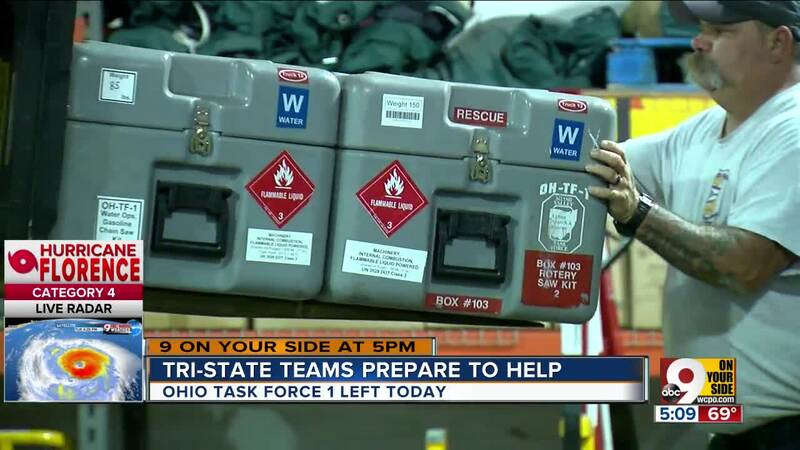 Ohio Task Force One crews left at 8 a.m. Tuesday. Crews will deploy a Water Ready Package, also known as WRP, to a spot in Kinston, North Carolina, where the hurricane is expected to make landfall. The WRP is a 16-member team that will establish urban search and rescue resources. The team will be able to work on continuous 24-hour cycles while deployed. The team is made up of a water rescue manager, squad officers, boat operators, water rescue specialists and medical specialists. About half of the team members are from the Cincinnati area, according to Phil Sinewe. 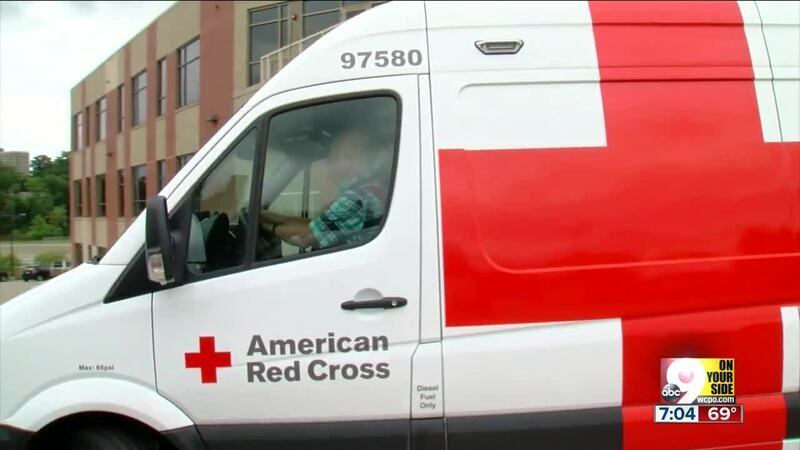 Last year, the team went to Texas to assist with the fallout from Hurricane Harvey. Further strengthening is expected as Florence moves toward North and South Carolina, where it could unleash its fury as the most powerful storm to hit the area in three decades.